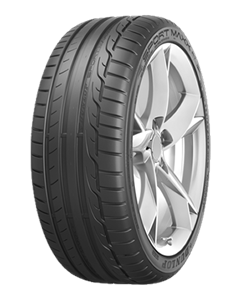 Motorsports grip and braking for a dynamic driving experience. Exceptional grip on wet and dry, enhanced cornering control, shorter braking at motorway speeds and fuel-efficient design. Better grip and braking thanks to motorsport derived technology. Adaptive compound for a “racing” grip and improved braking performance. Massive outer shoulder block for increased stability and improved handling during cornering. Superb grip in wet conditions. Excellent acceleration and braking performance. Low weight construction improves rolling resistance. Such lovely people. Very friendly atmosphere, lovely man on the front desk. Cheap for MOT and also gives you options on cheapest way to get things fixed. Great tyres and a super price, staff very friendly and helpful. Hated mans attitude. Shall not go again, cheaper tyre places anyway. Understand servicing not up to scratch, and MOT nothing passes, finds fault at nearly everything I've been told. Not for me.